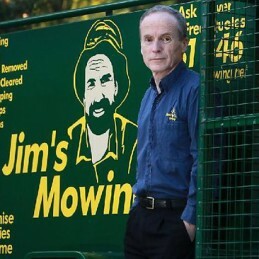 Jim’s Group started as a part-time gardening business while Jim Penman completed his PhD in history. It went full time in 1982 and was franchised in 1989. Currently, there are over 2900 Franchisees in four countries, and growing at the rate of around 200 per year. Jim’s Group also boasts one of Melbourne’s best conference centres which is used for meetings, functions and training for Jim’s franchisees and staff. Jim is funding a research program at RMIT on the biological basis of social behaviour, aided by a $1 million matching grant from the ARC. So far he has co-authored a number of papers and is working on two books, due out later this year.